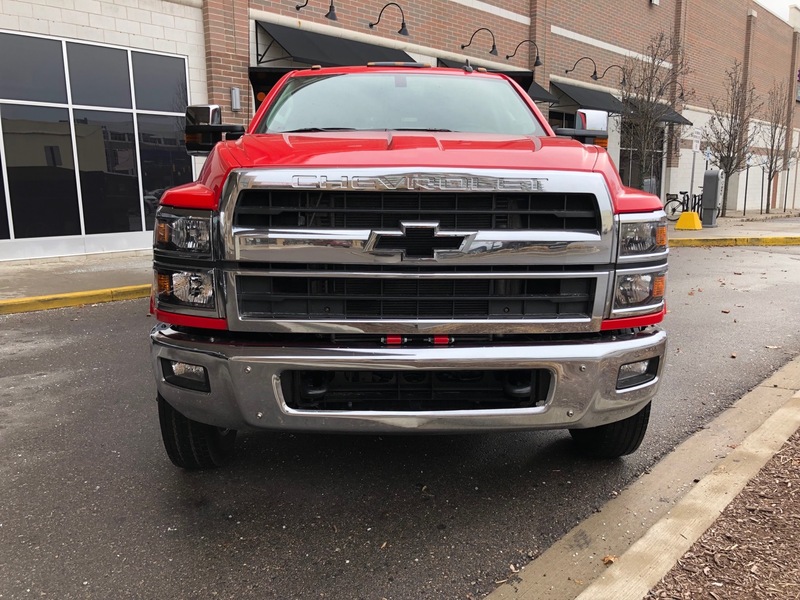 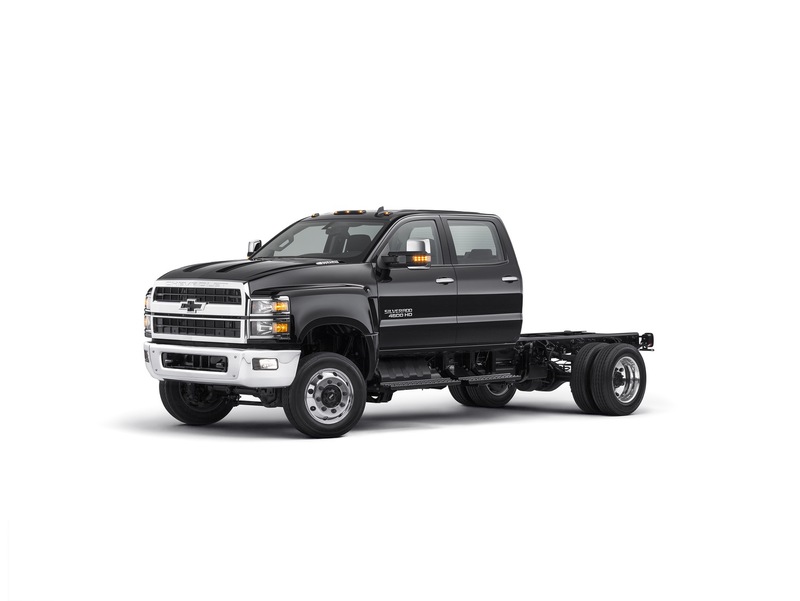 The Chevrolet Silverado 6500 HD is a Class 6 conventional medium duty truck in calendar year 2018 as a 2019 model year vehicle. 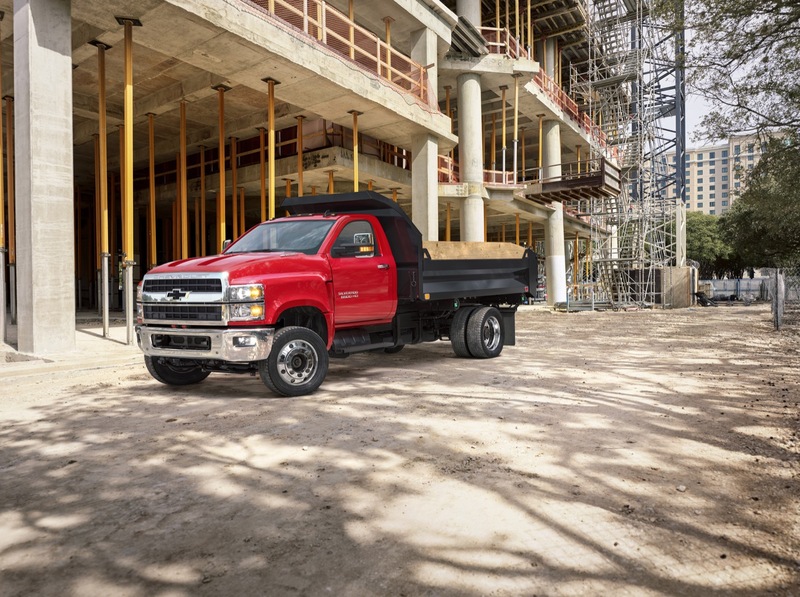 The brand also began referring to the truck as “Silverado 4500HD” and “Silverado 5500HD”, while while making no mention of the Silverado 6500HD Class 6 truck. 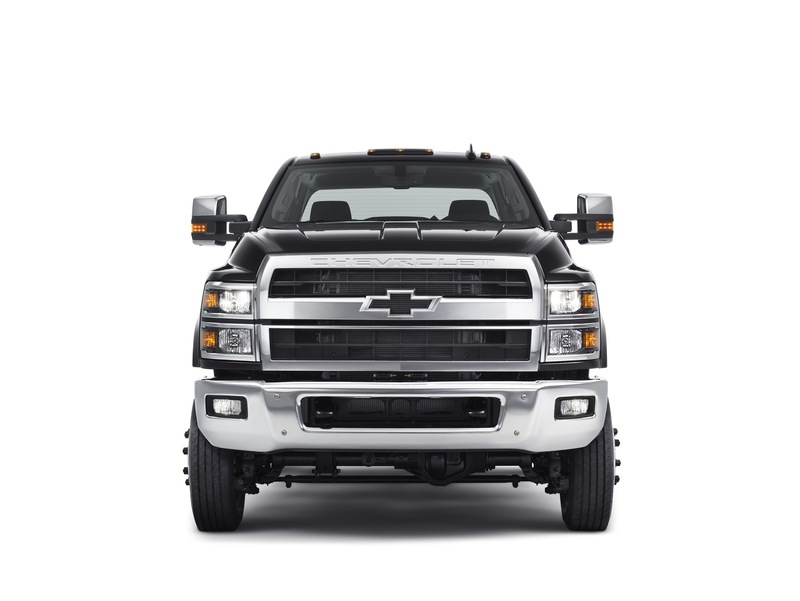 By comparison, Chevrolet referred to the truck simply as “Silverado 4500” and “Silverado 5500” in its aforementioned September announcement. 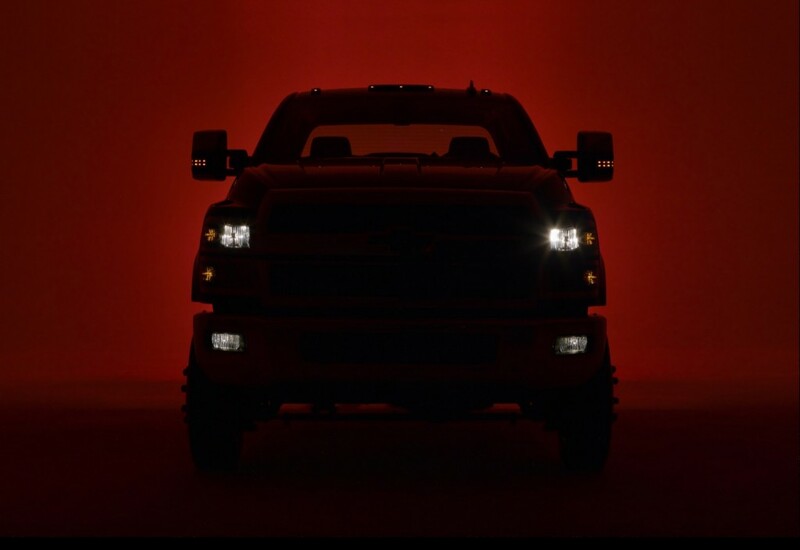 Since then, GM Authority has confirmed that the official name of the truck will, in fact, be “Silverado 6500HD”, as well as “Silverado 4500HD” and “Silverado 5500HD”. 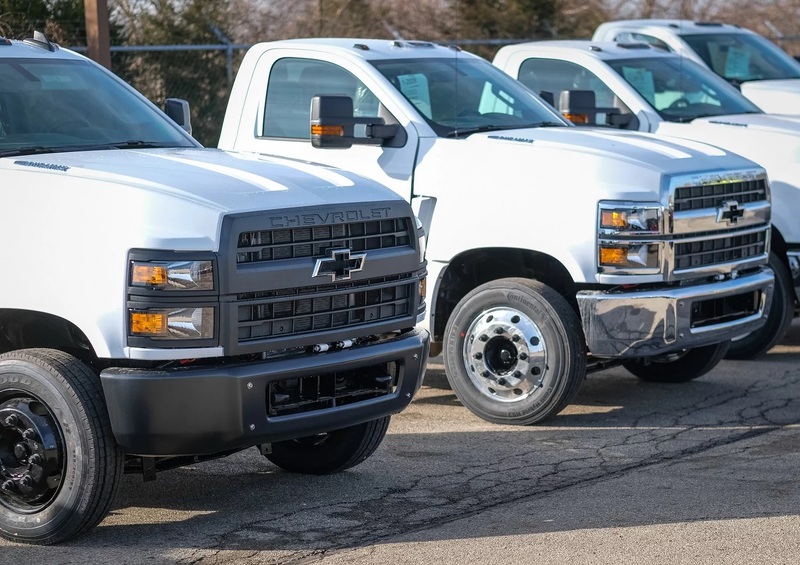 Chevrolet has confirmed that the upcoming Silverado Medium Duty conventional trucks “will launch in late 2018”. 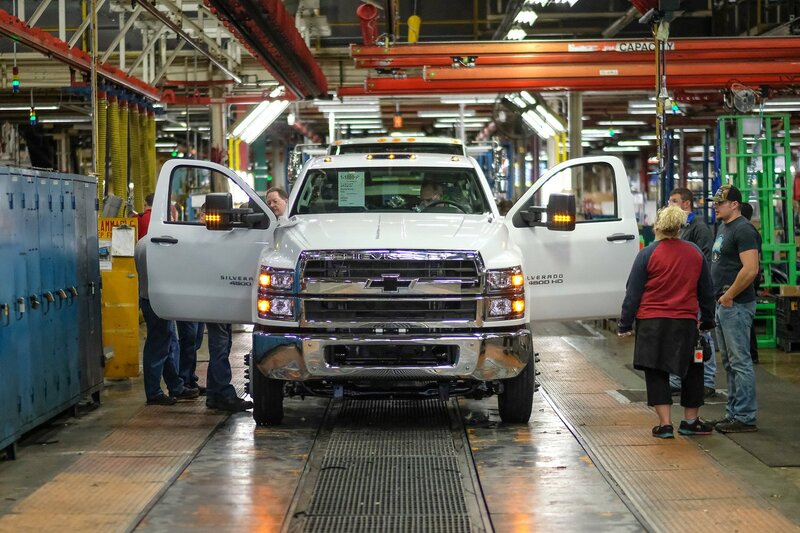 As such, the vehicles will be designated model year 2019. 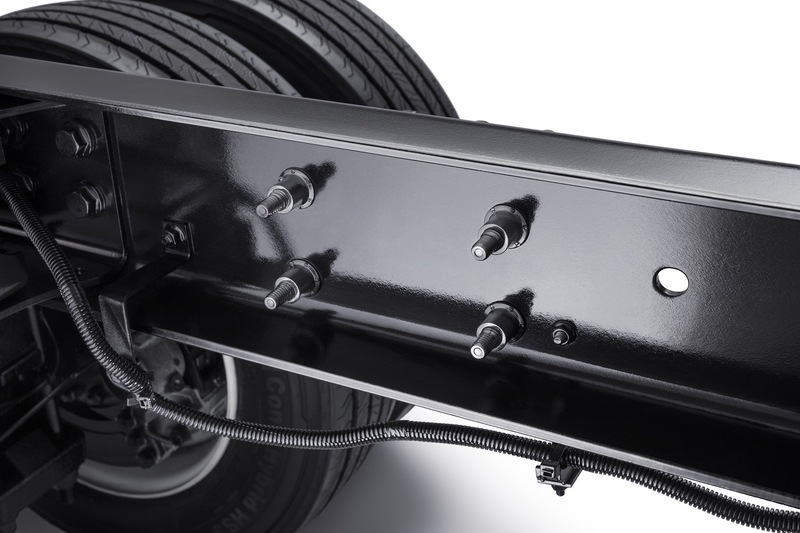 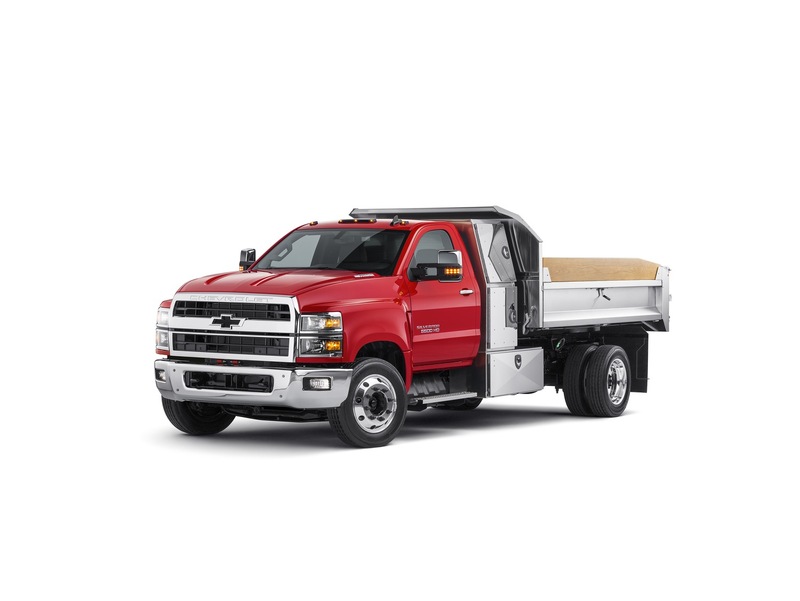 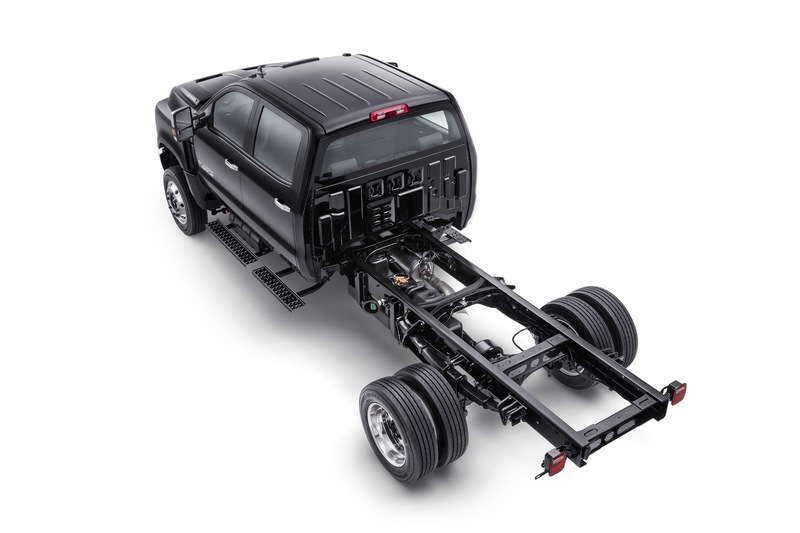 The Silverado 6500HD Medium Duty truck will be offered as a conventional truck with an engine/hood-forward design and be available in Regular Cab and Crew Cab configurations in various wheelbases. 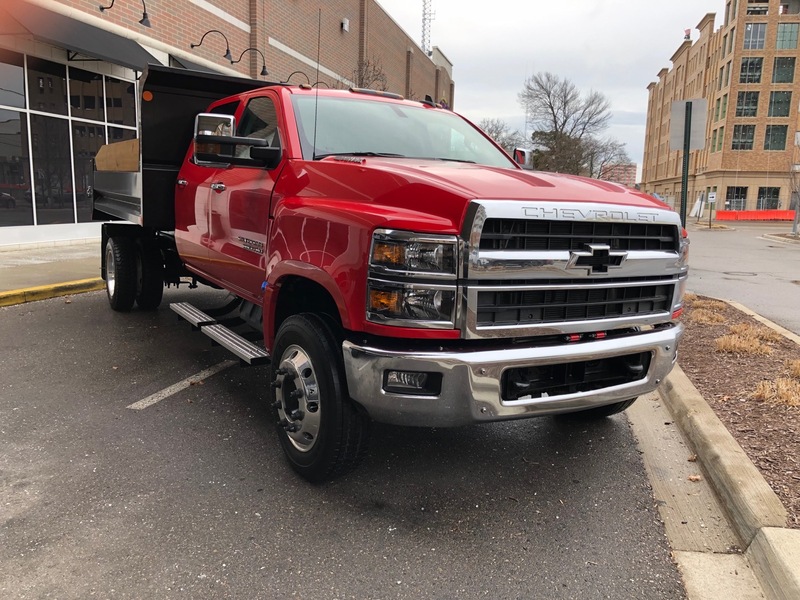 It will be joined by the 2019 Silverado 5500HD and 2019 Silverado 4500HD. 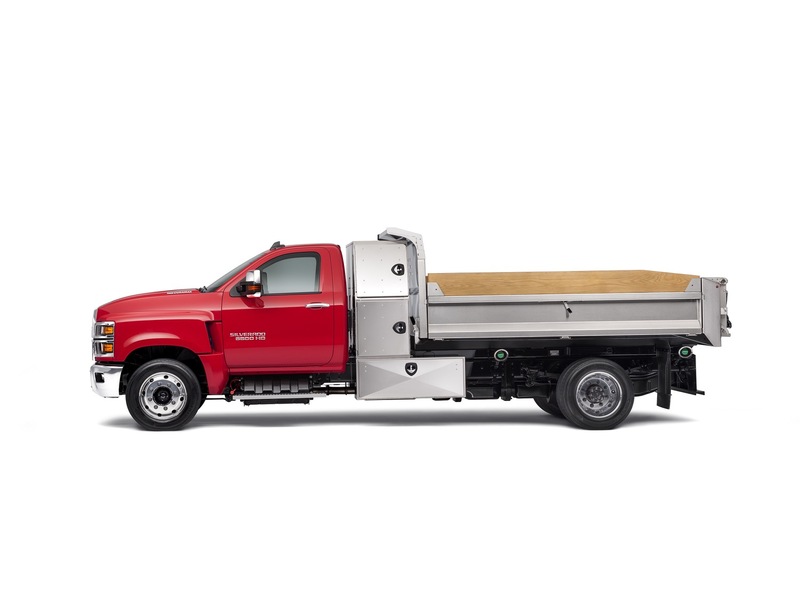 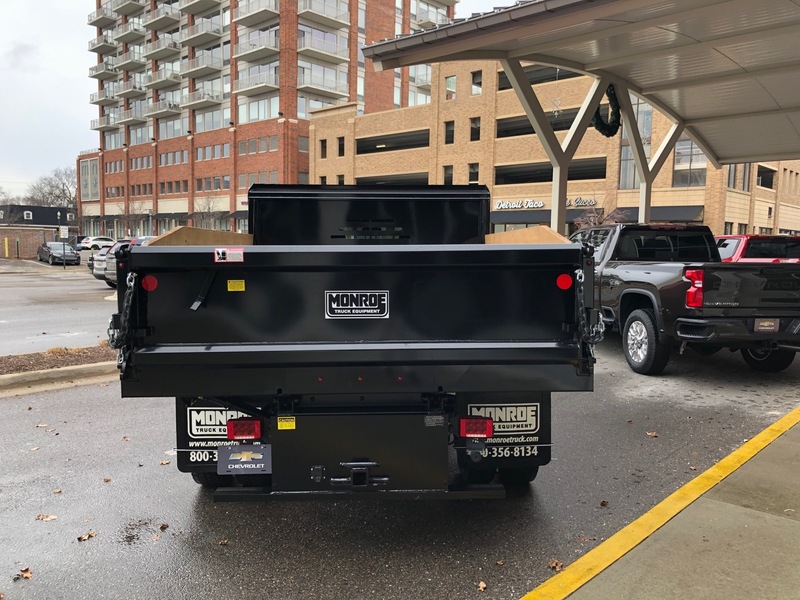 The 2019 Silverado 6500HD will have a GVWR (Gross Vehicle Weight rating) of 22,900 pounds. 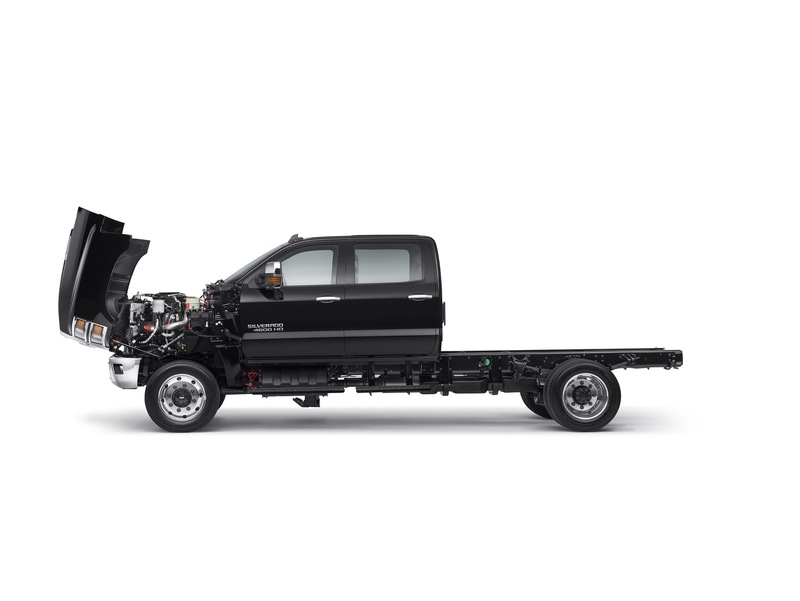 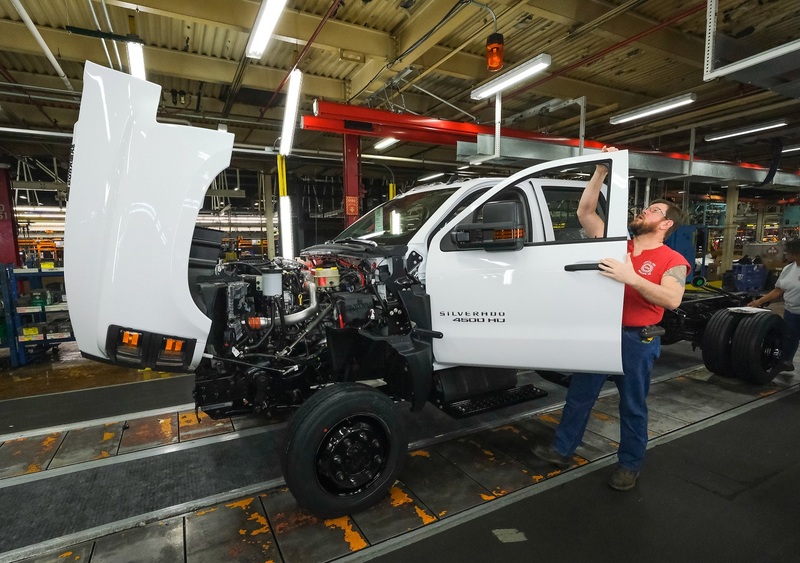 The 2019 Silverado 6500HD will be powered by a 6.6L Duramax diesel engine making 350 horsepower and 700 pound-feet of torque mated to a choice of Allison transmissions with a Power Take Off (PTO option). 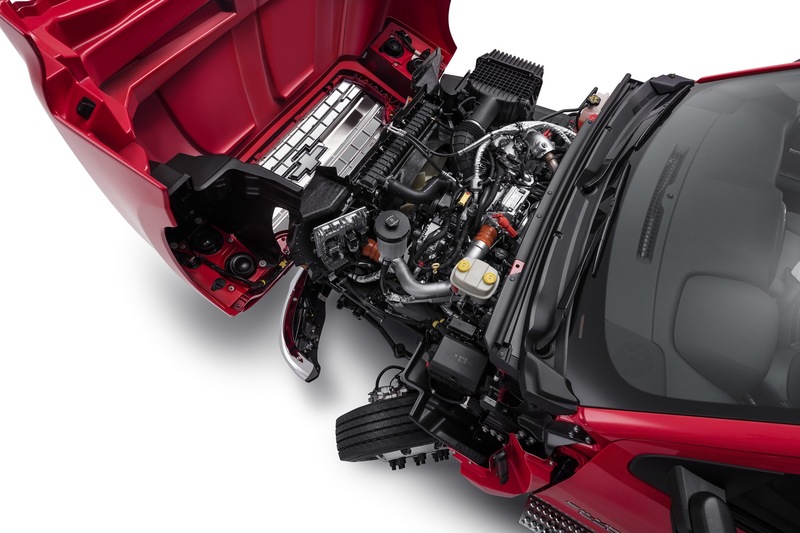 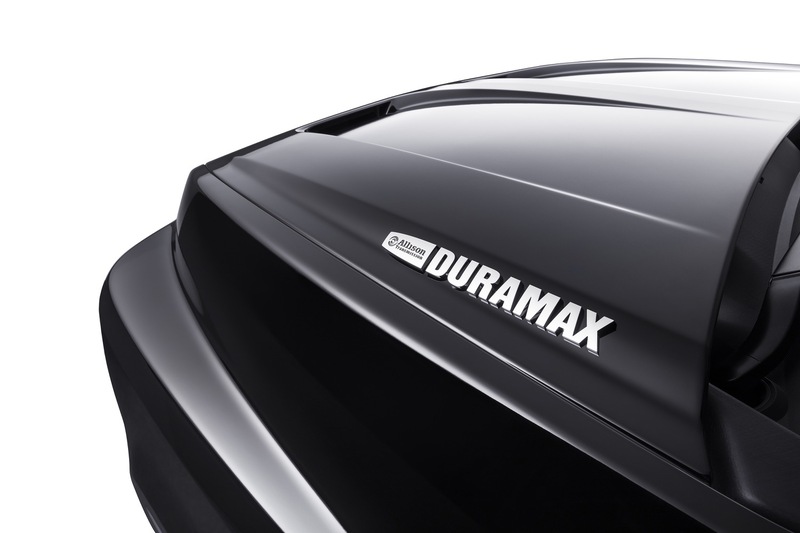 We have confirmed with Chevy that the Duramax engine is a variant of the Duramax L5P called L5D. 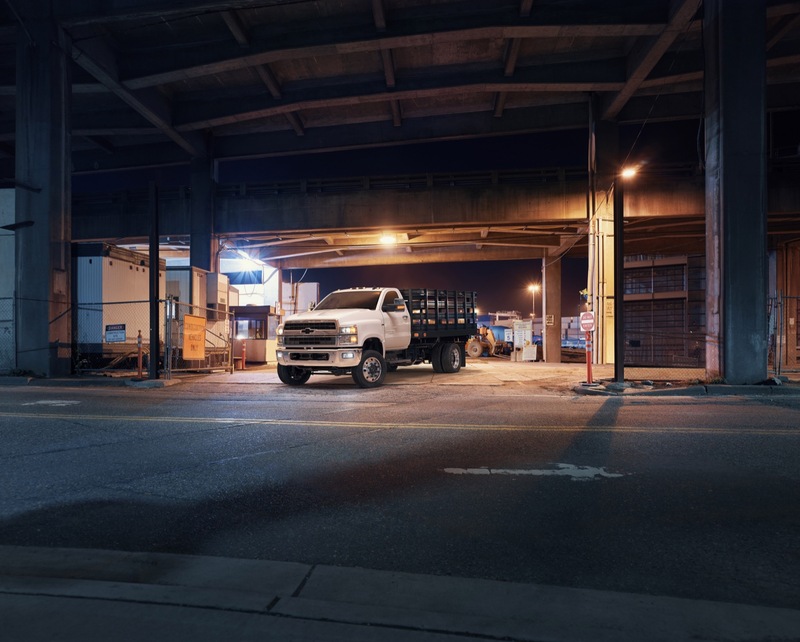 The 2019 Silverado 6500 will be available in 2WD and 4WD drivetrains. 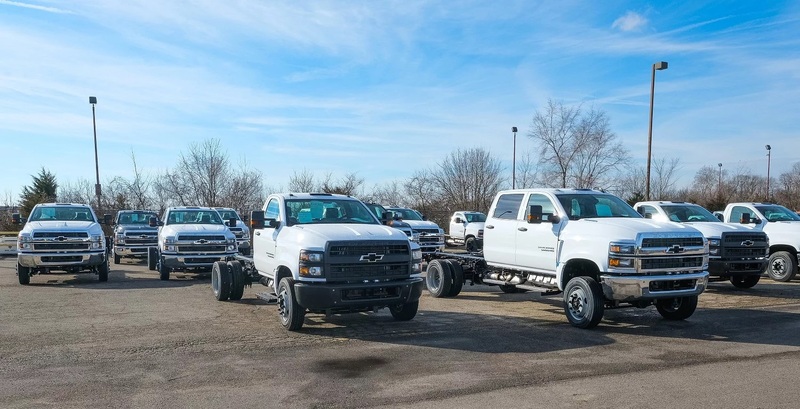 “When you consider all of the flexibility, capability and durability we have engineered into the Silverado, along with the proven power of Allison transmissions and the Duramax diesel engine, we have a medium duty truck line that will appeal to both Chevrolet loyalists and competitive owners alike,” said John Schwegman, director of Commercial Product and Medium Duty at GM Fleet. 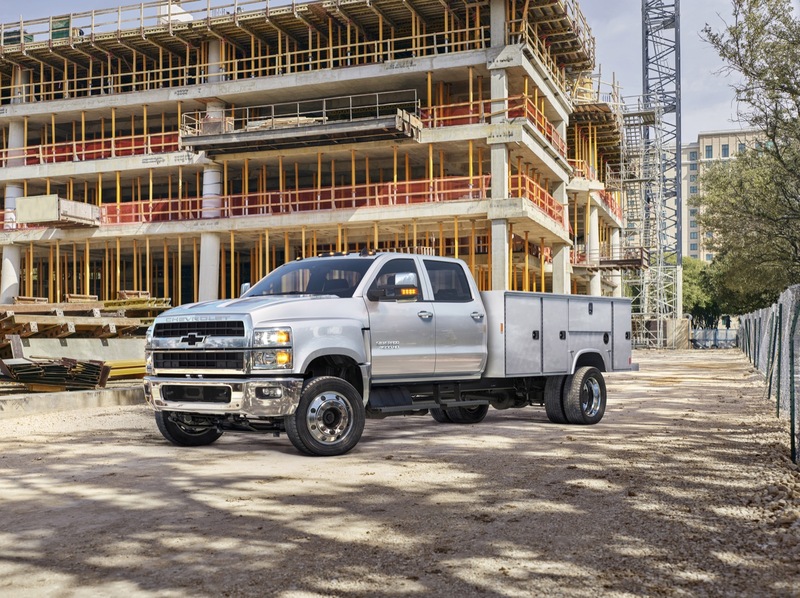 Pricing for the 2019 Chevy Silverado 6500HD has not yet been announced, though we expect a base price in the $60,000 range. 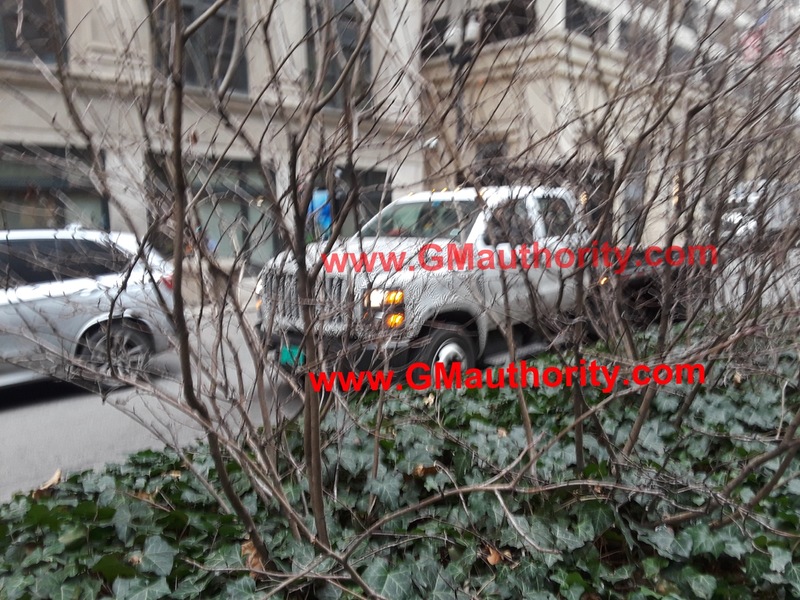 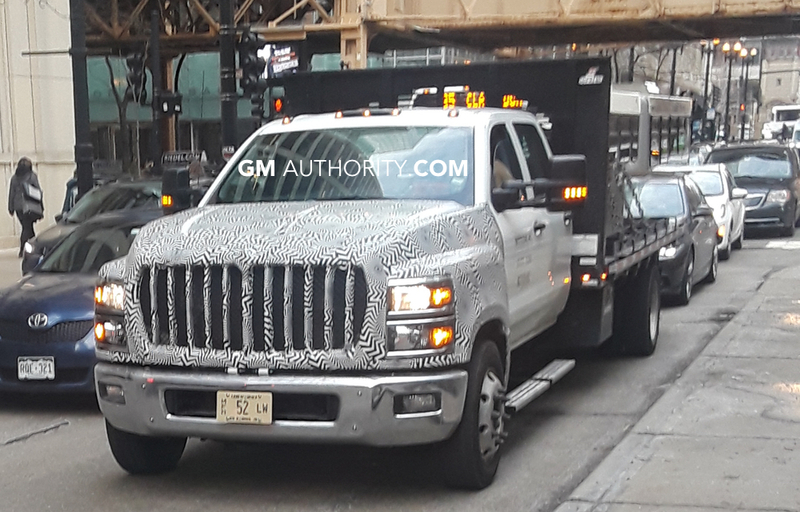 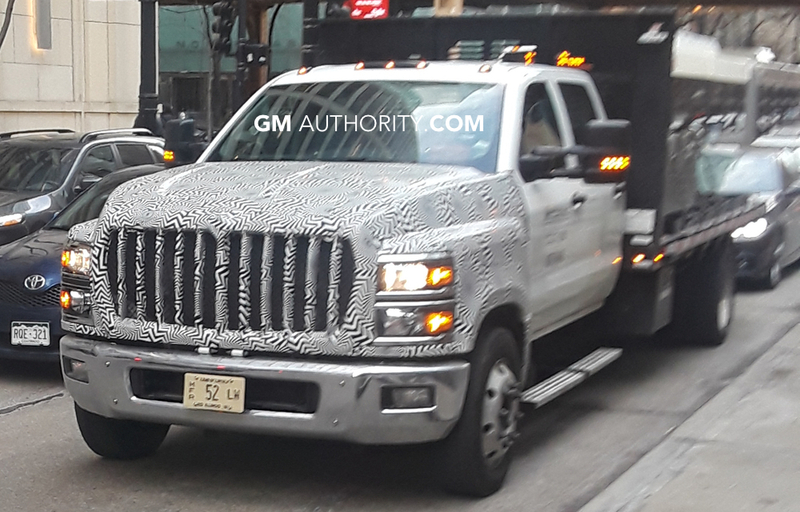 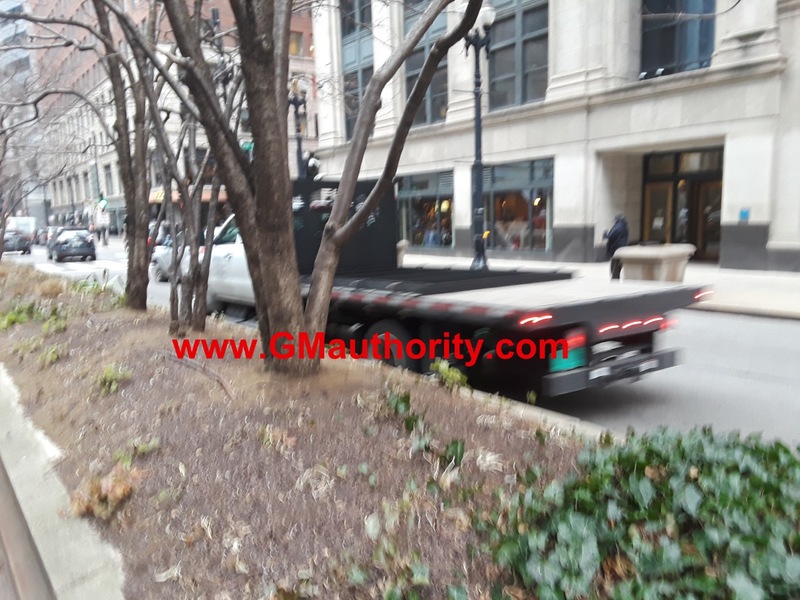 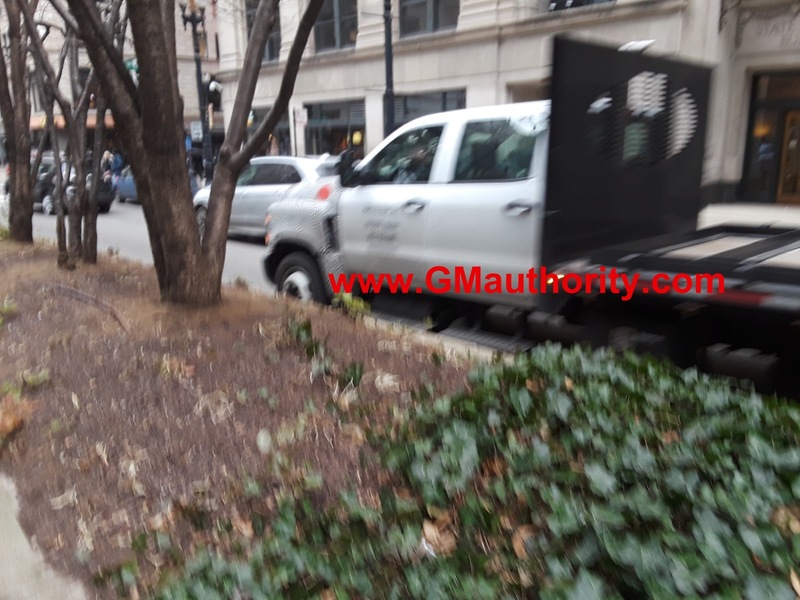 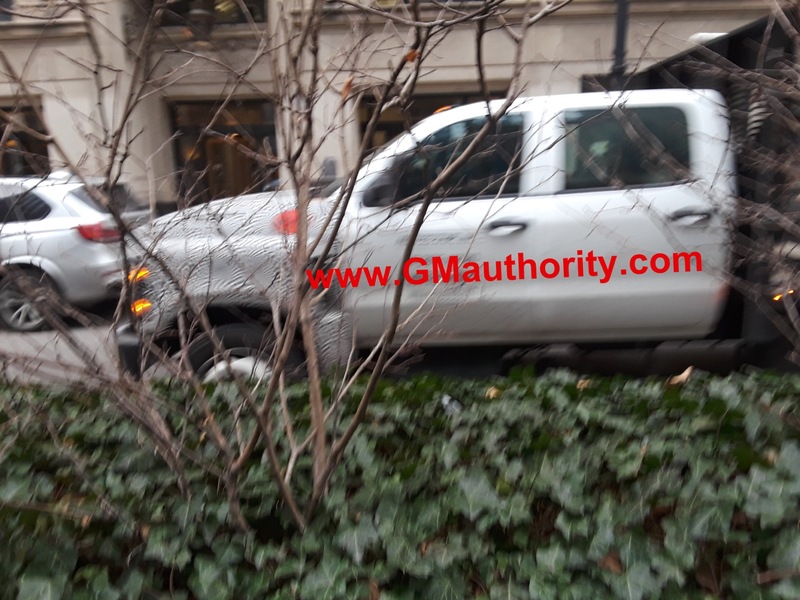 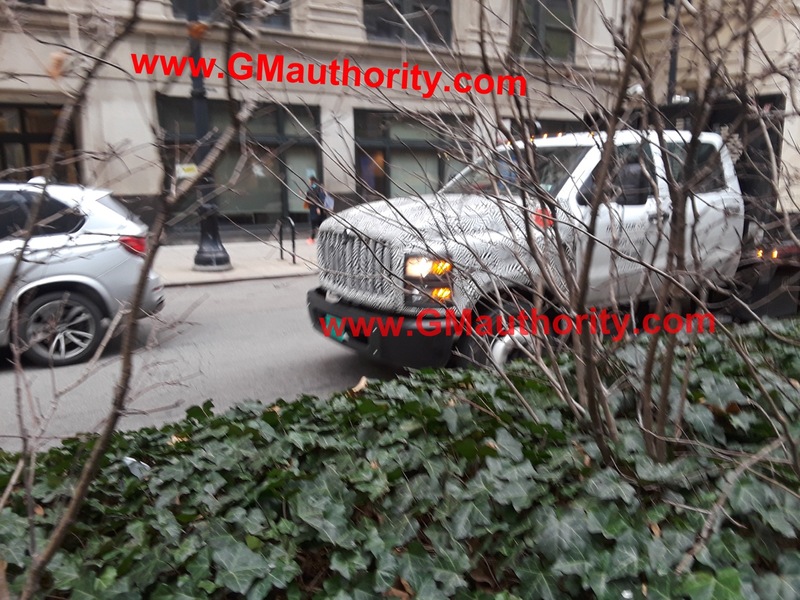 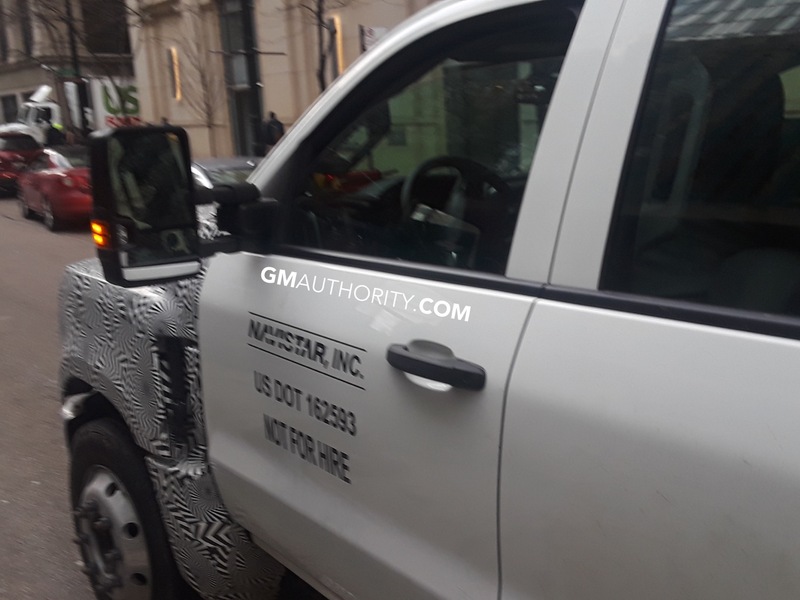 Though it has yet to be confirmed whether or not GM’s GMC brand will get a variant of the 2019 Chevrolet Silverado 6500, we believe that the answer is no. 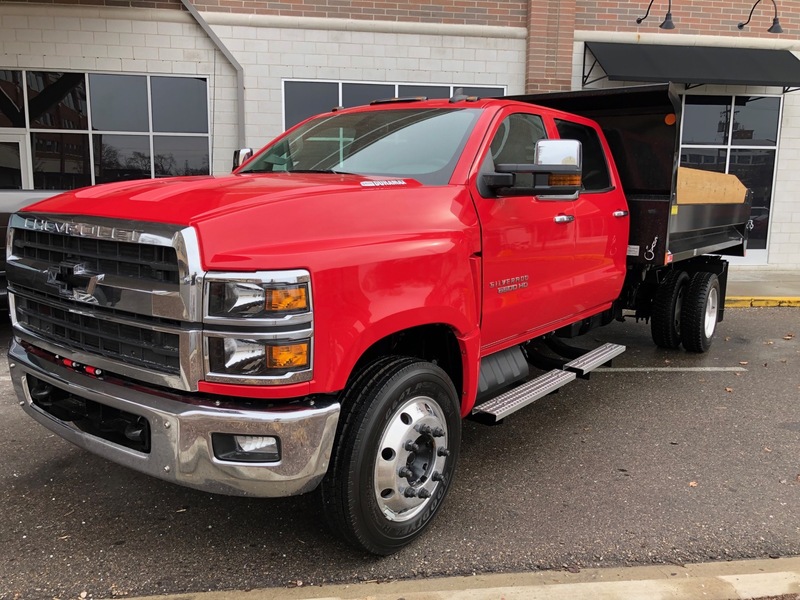 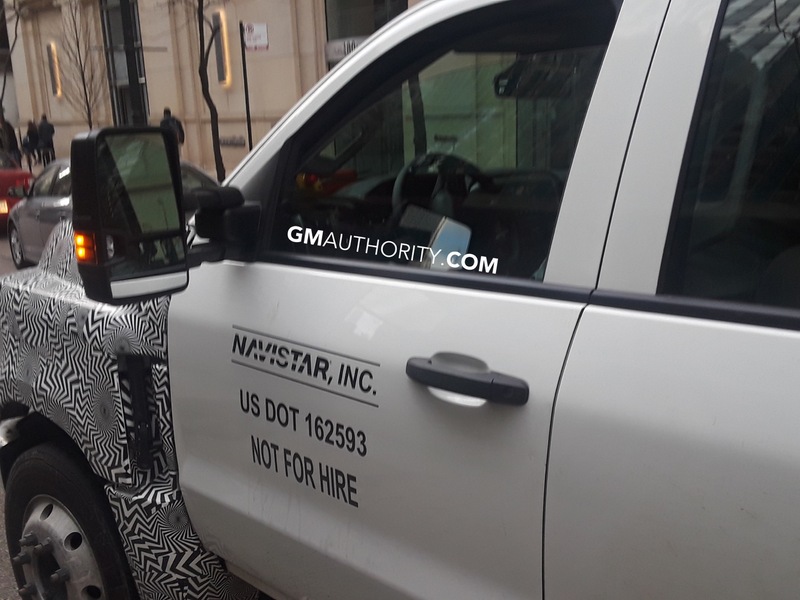 Since GM jointly developed the upcoming 2019 Chevrolet Silverado 6500HD with Navistar, Navistar’s International Trucks brand will also sell its own version of the truck. 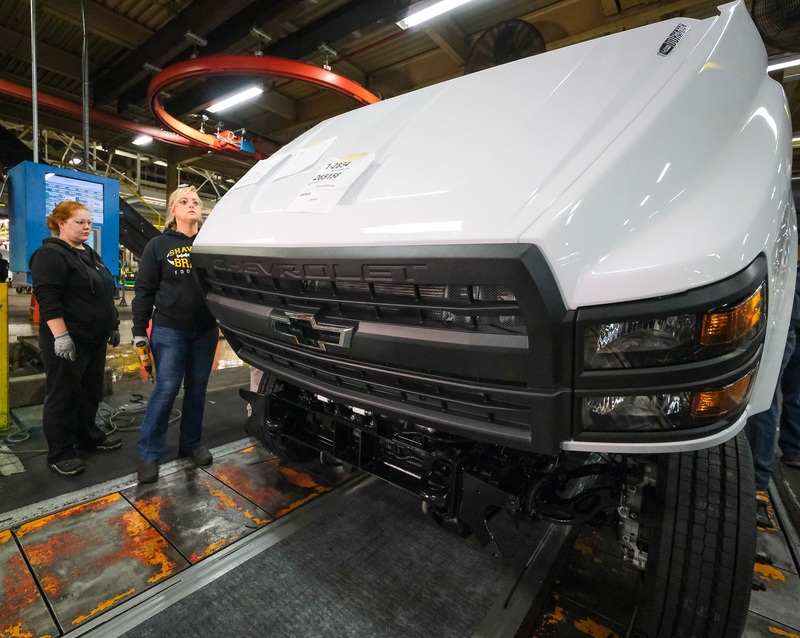 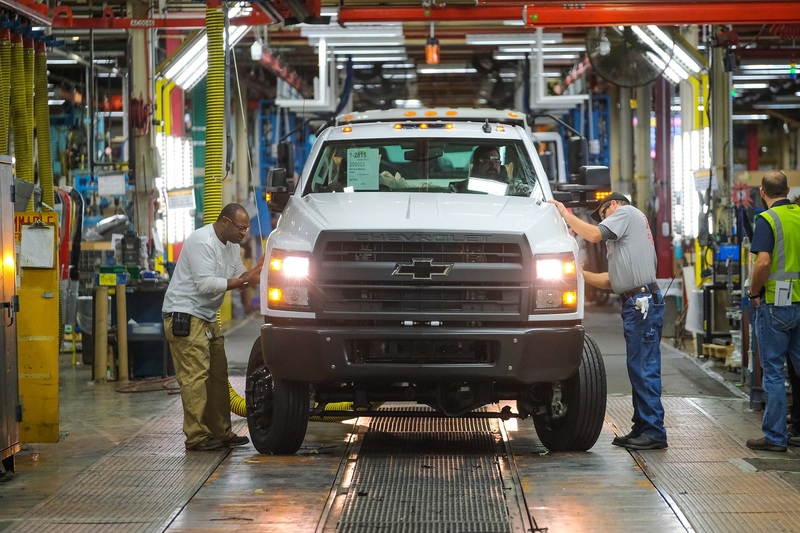 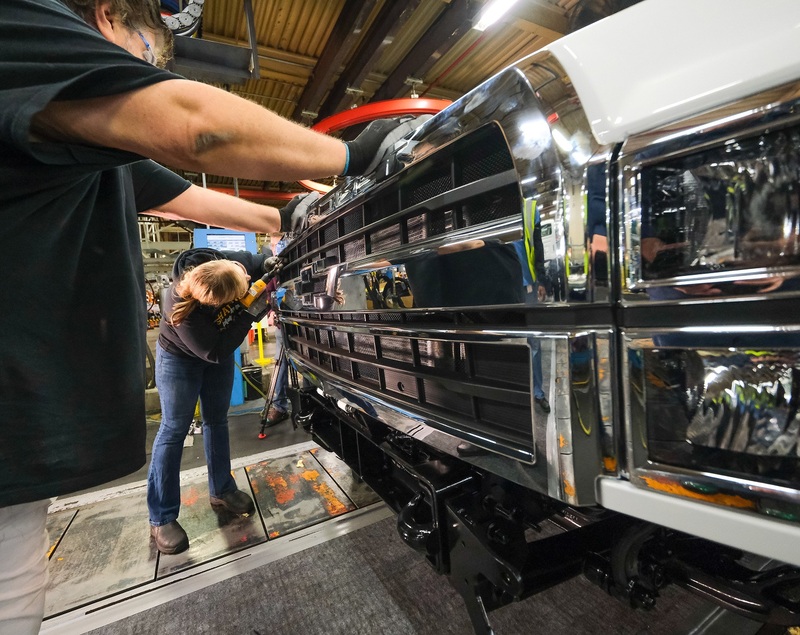 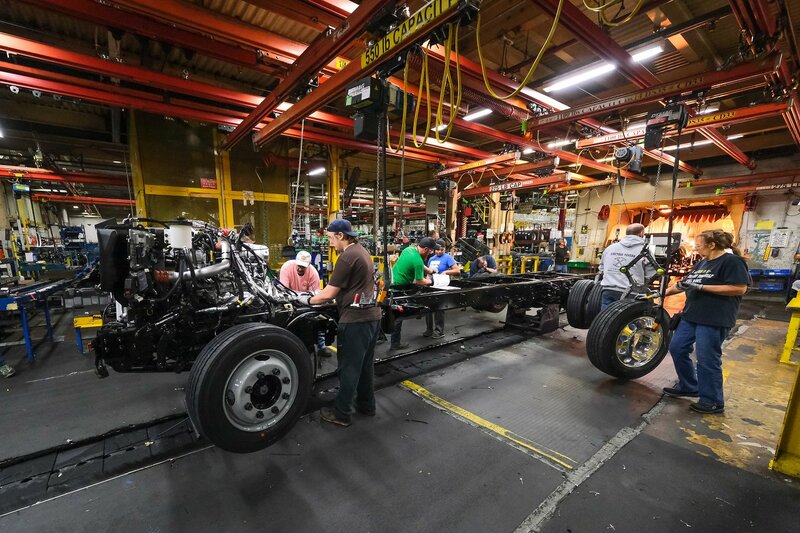 The 2019 Chevy Silverado 6500 Medium Duty truck will be manufactured by Navistar at its Springfield, Ohio, USA factory. 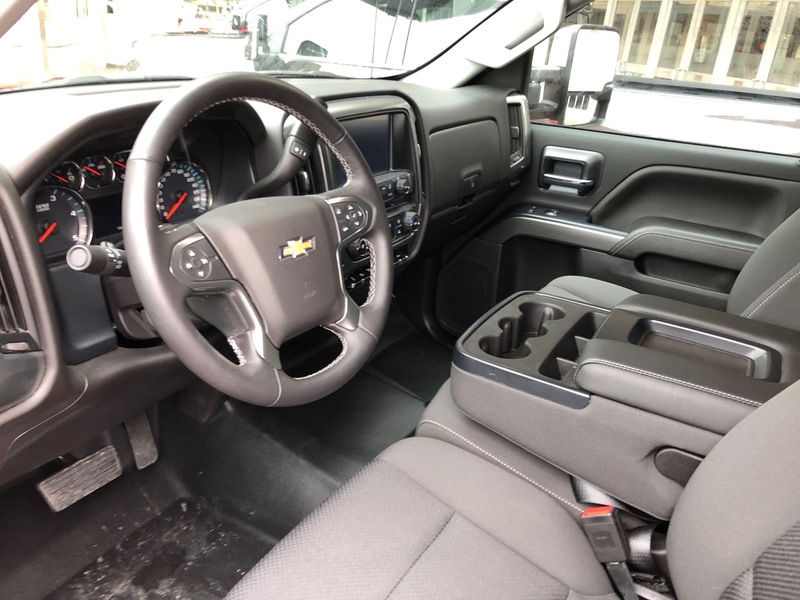 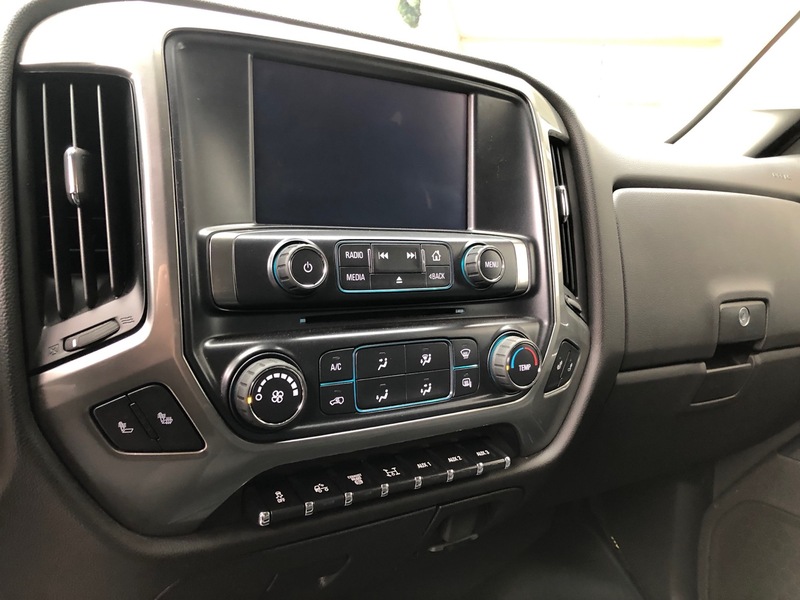 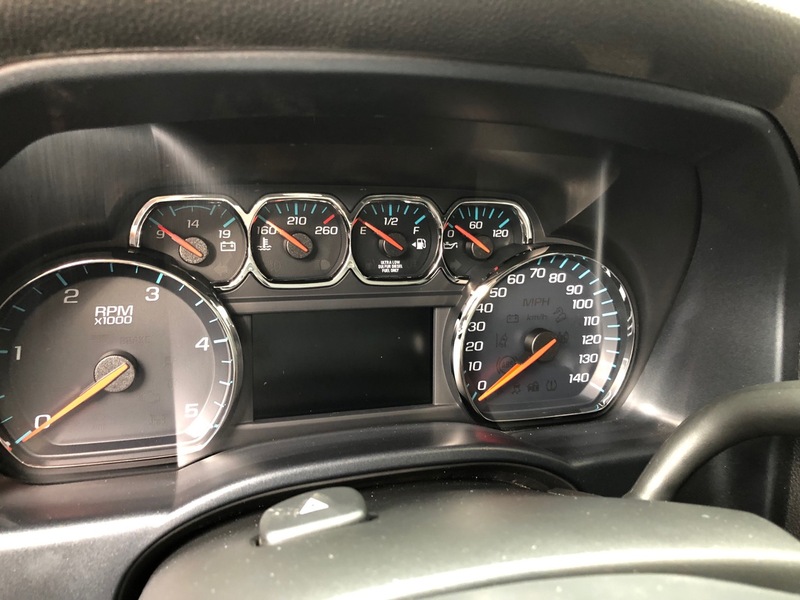 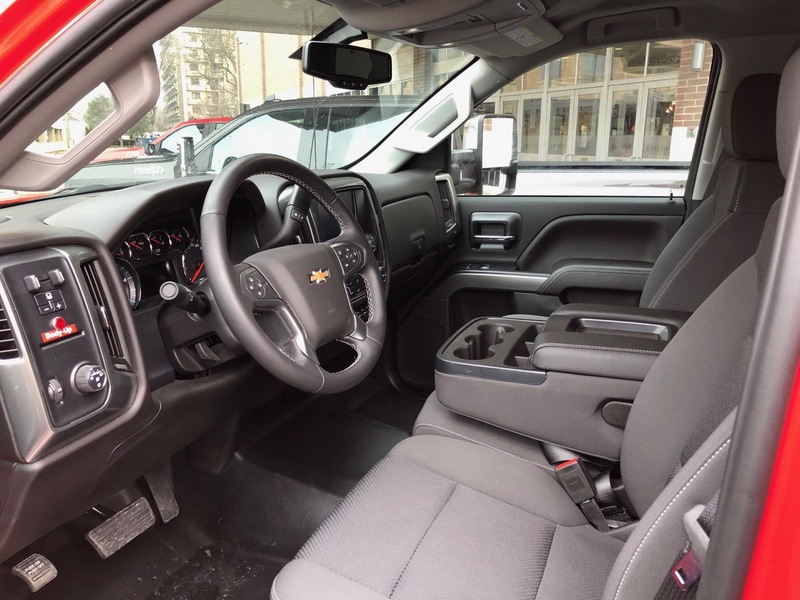 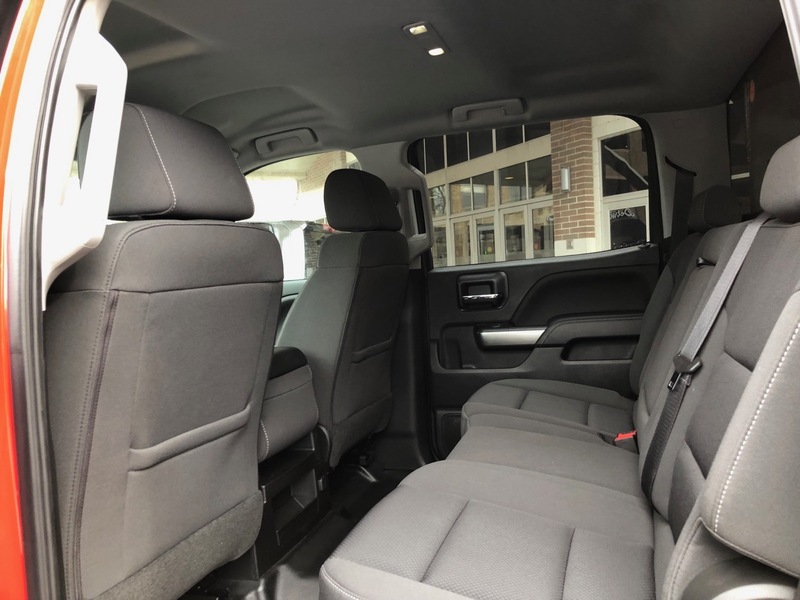 Discuss the 2019 Chevrolet Silverado 6500 Medium Duty Truck in our Chevrolet forum.